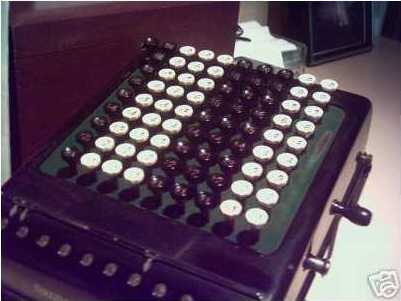 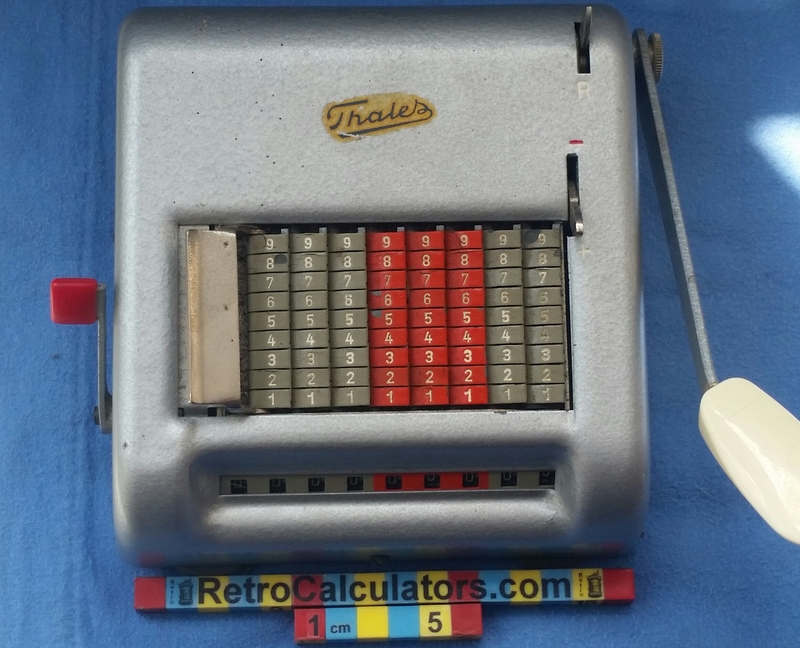 Also see the The Abacus for neat photos and a video for the original retro calculator! 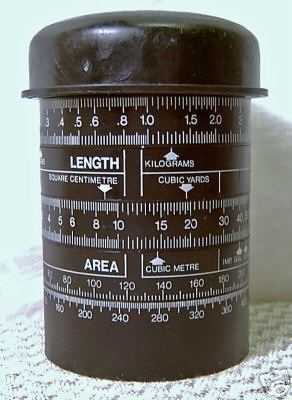 And check out the video for the ever-popular and Astounding Curta Calculator. 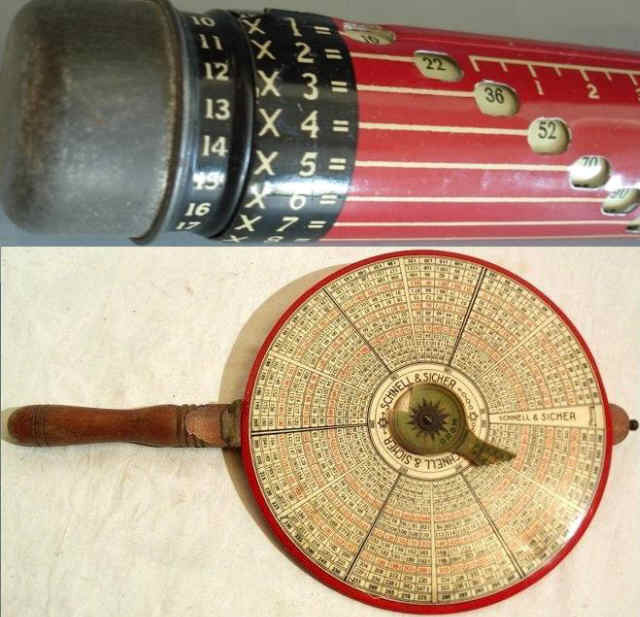 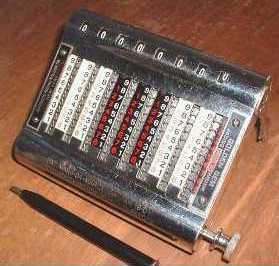 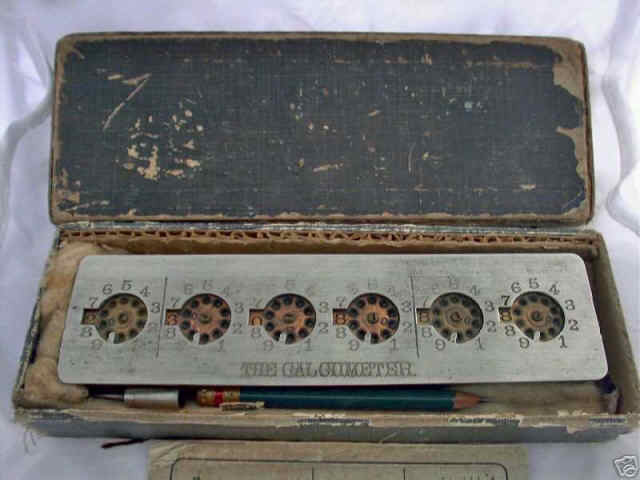 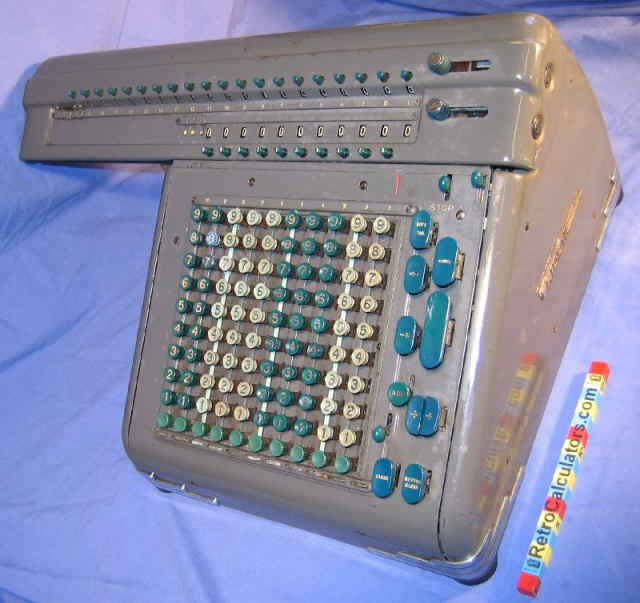 The Vintage Calculators web museum of mechanical calculators. 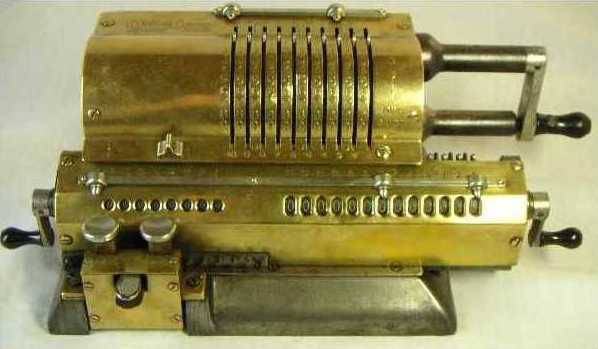 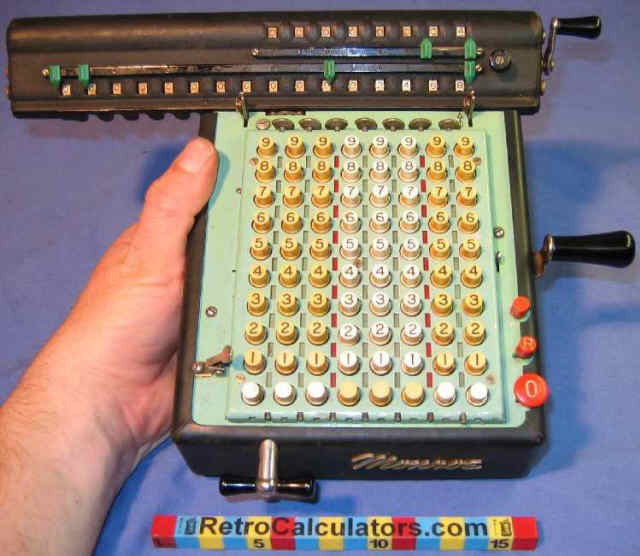 A fantastic demonstration of various calculator mechanisms - click the photos for video. 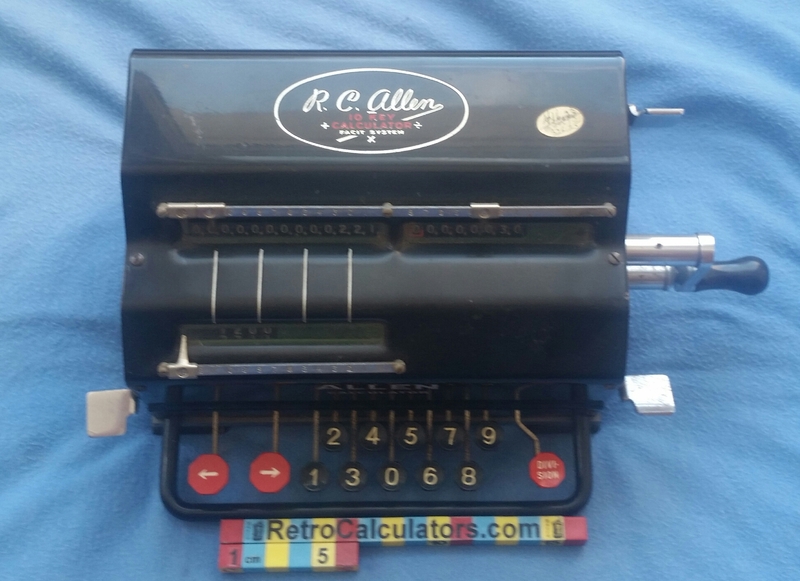 Please add a comment to The Guestbook (say hello)! 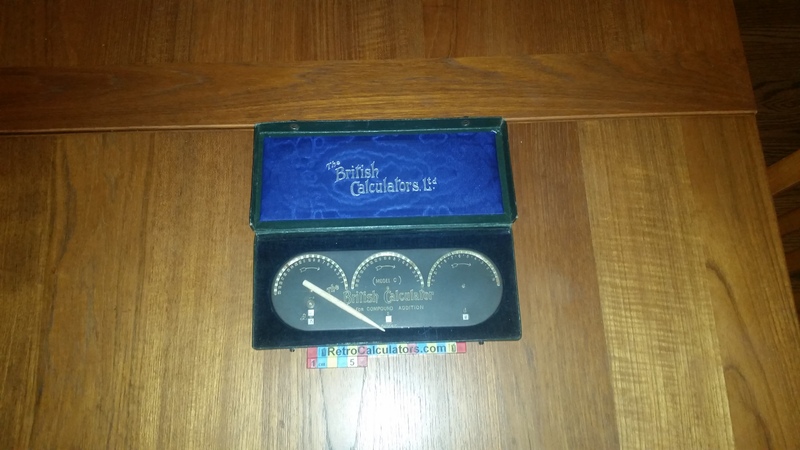 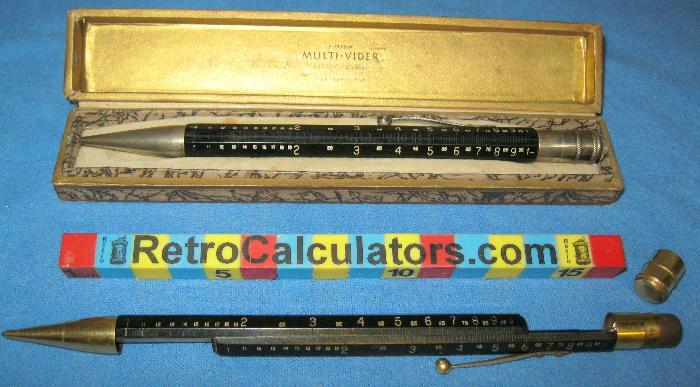 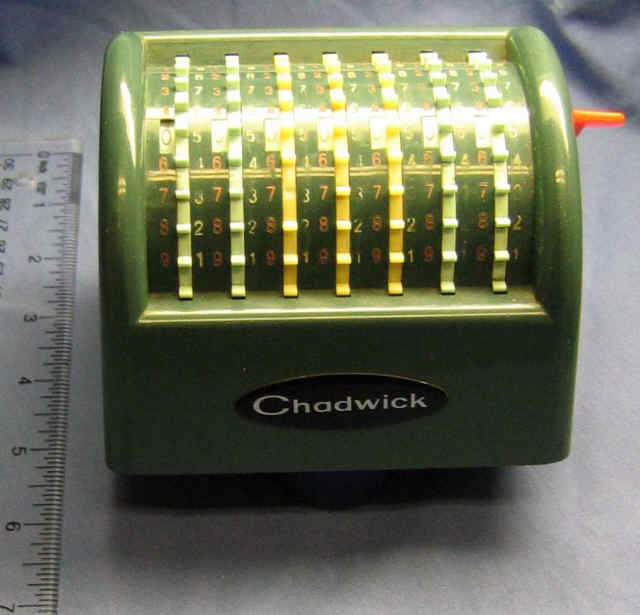 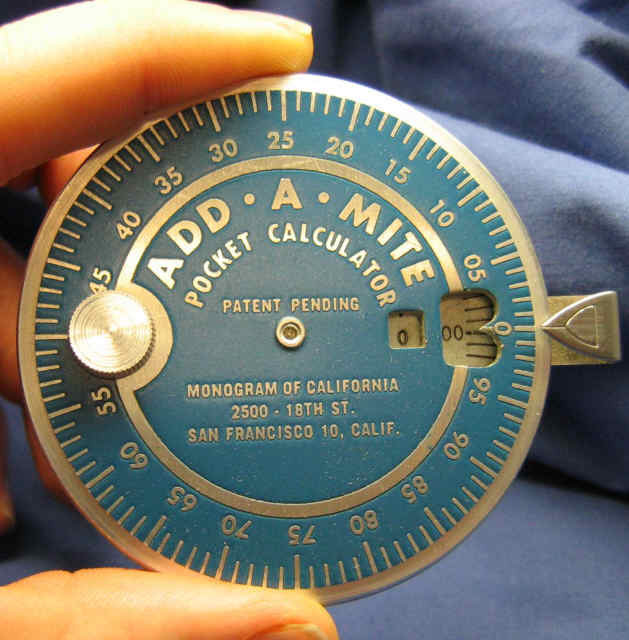 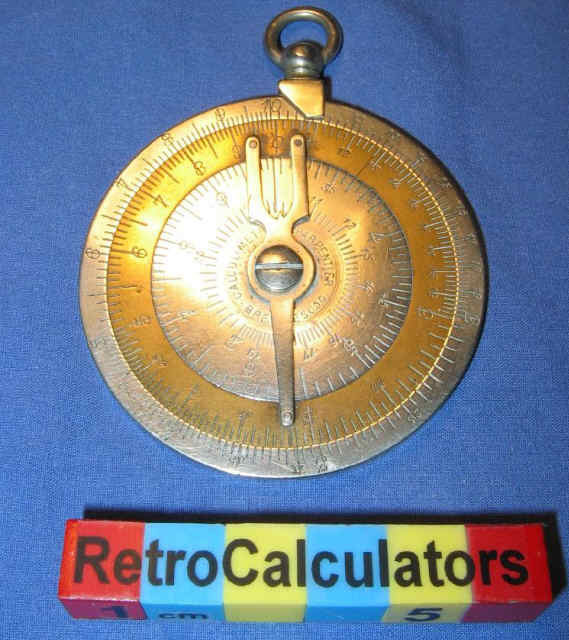 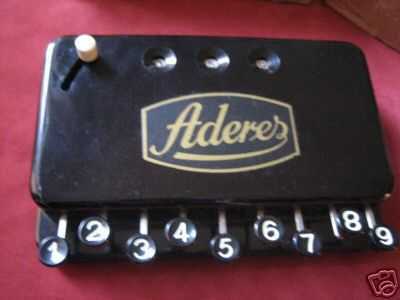 RetroCalculators.com is most interested in smaller mechanical calculators and mechanical adders (not electric or solid-state), as well as unusually shaped slide rules. 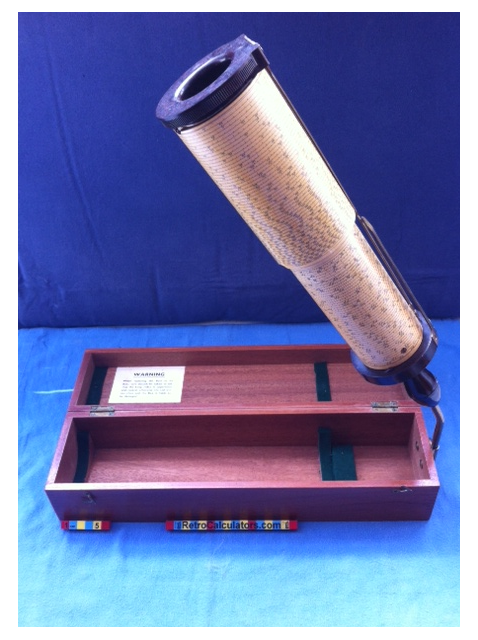 If you have something that might be of interest, please contact us. 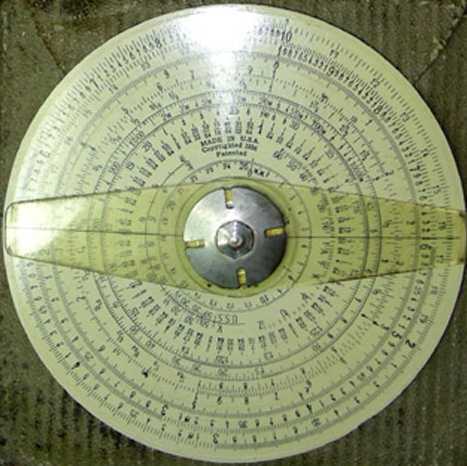 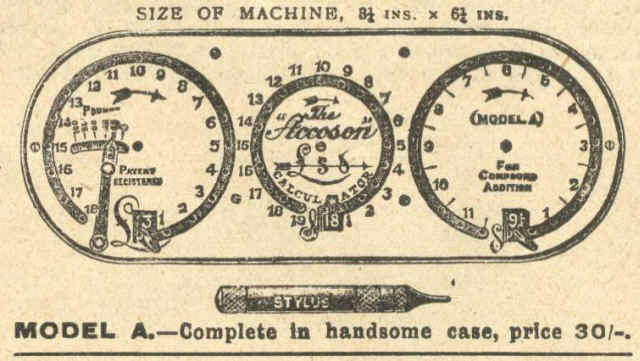 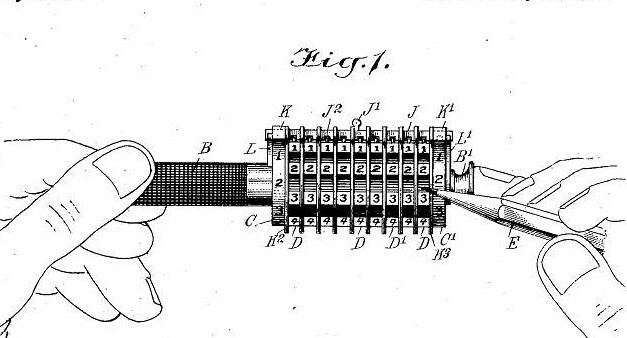 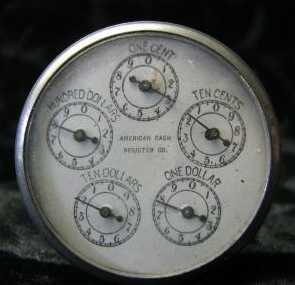 This site is dedicated to celebrating the ingenuity of mechanical calculating devices of all varieties. 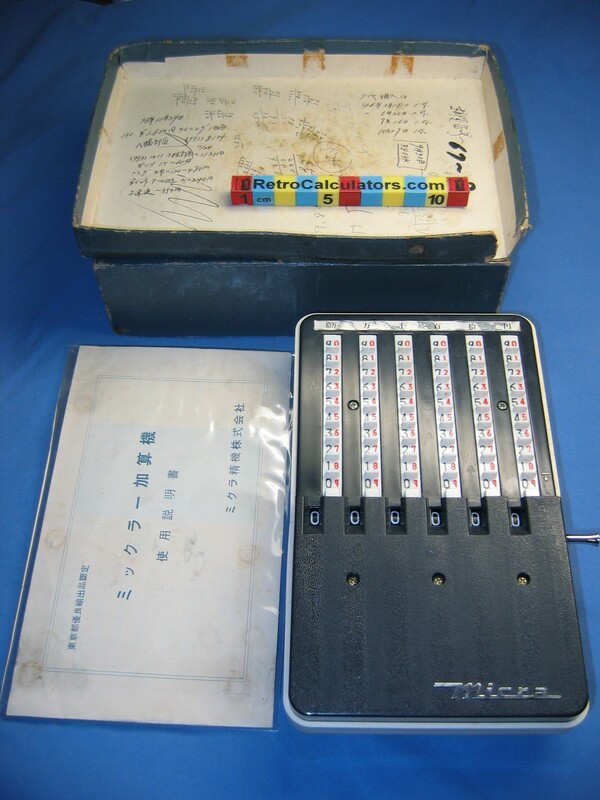 Many of the photos appearing here were taken by me, but others came from ebay auctions or other varied sources. 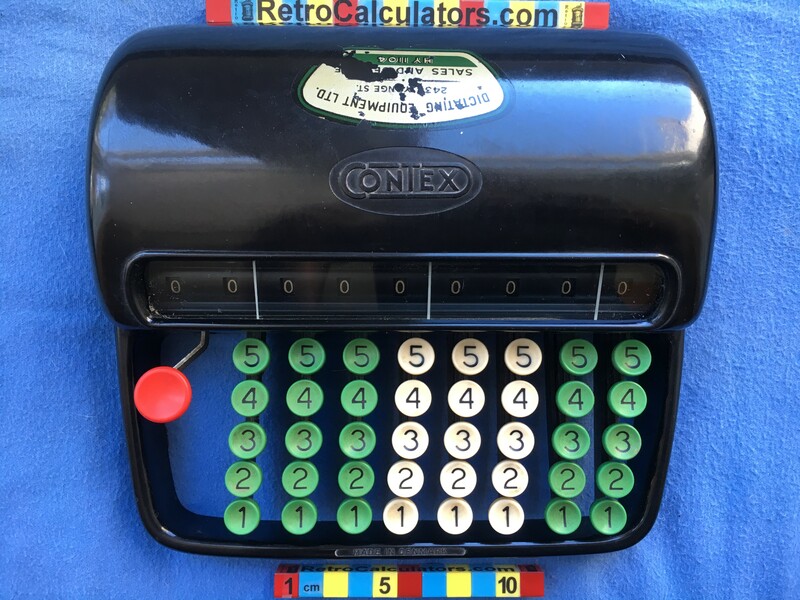 If some photo or other intellectual property of yours appears on this website without proper credit or permission, please know that I beg your pardon and am dedicated to correcting such errors and omissions as quickly as possible. 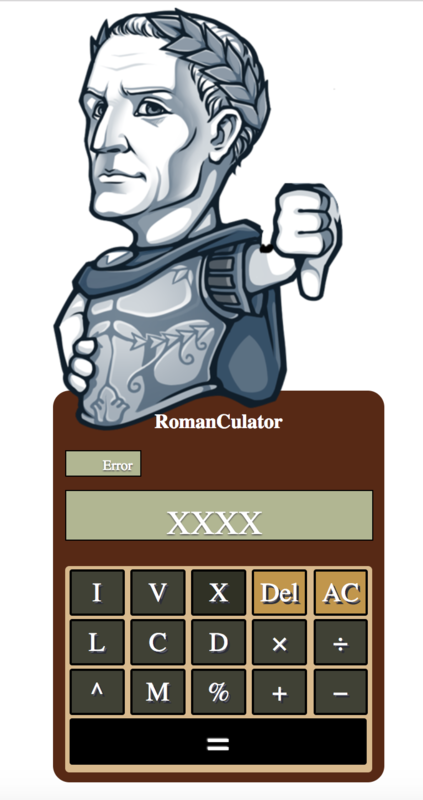 I would be honored to give proper credit, or if necessary, honor-bound to remove any material that should not appear, per your instructions. 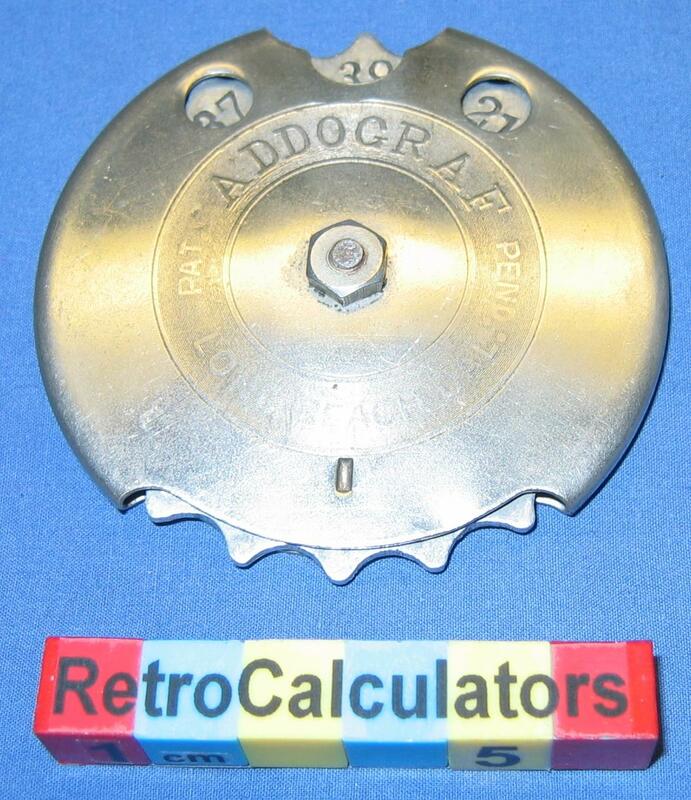 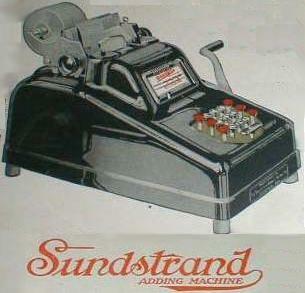 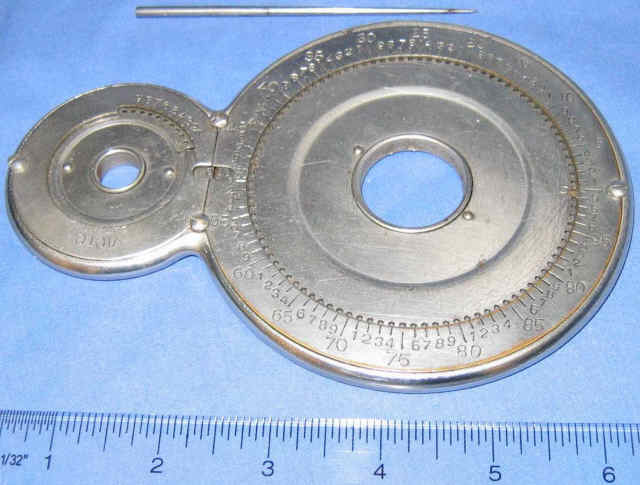 To all the owners of photos or mechanical calculating devices that appear on this site and elsewhere, my thanks for sharing these marvelously clever items with the web community.